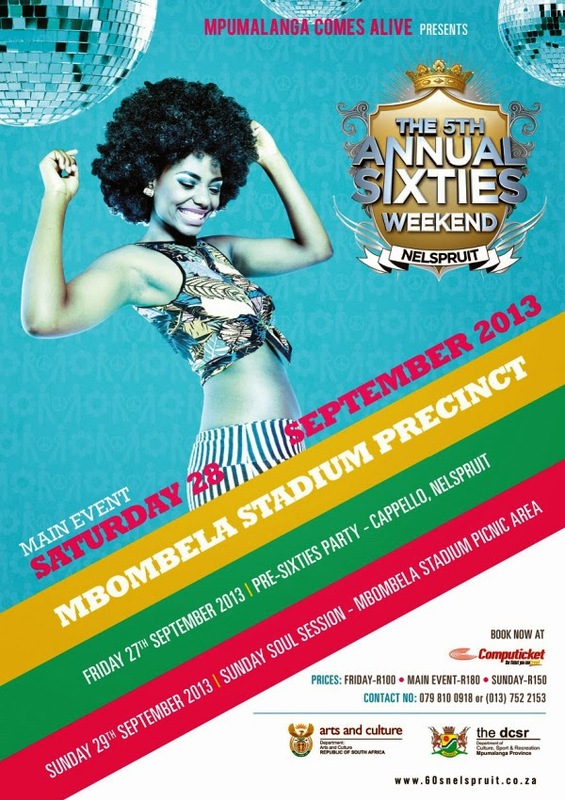 GoXtra News: WIN: The SABC 1 Live AMP "Ultimate Sixties Nelspruit Weekend VVIP Experience! WIN: The SABC 1 Live AMP "Ultimate Sixties Nelspruit Weekend VVIP Experience! As next month Bloemfontein will be abuzz with the Macufe revelers - now Mpumalanga for the 5th year will come alive with the most amazing 5th installment of MPUCA Annual 60s Weekend. To make it even better, Mzansi's household channel, SABC 1 (LIVE AMP) is giving away an exclusive VVIP getaway to Mpumalanga. For the past 4 years these events played host to a unique melting pot of these cultures, coming together for a massive celebration. Boasting some of the majestic and panoramic views, the Mpumalanga Province will come alive from 26th – 29th September 2013 when revellers and tourists from all over Southern and South Africa gather at some of Mpumalanga’s iconic locations. 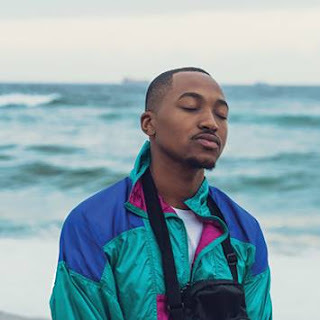 “We are quite thrilled at the success the festival has enjoyed over the past four years and this year is going to be even better as we feature the SAMA awards Winner Khuli Chana and the Musical Legend ‘ZOLA7’ to head our strong line-up of more than 40 Artists,” says Sam Sekgota, Managing Director of Molite Productions. The MPUCA 60s Weekend in Nelspruit will kick off on Friday, 27th September with a high-energy Pre Party at Cappellos featuring Naves and SPHE, Mpako, Ocean and others. For the lovers of HouseMusic we have a second dance floor still at Cappellos with Dj @Work Vinny Da Vinci & Christos, Fistaz Mixwell, TrevorDee, China, Glen Lewis, ThePrince, Nasty Nev and TrendyL as well as some of the top club DJs in the country. Saturday, 28th September will be the Main Sixties Party at Mbombela Stadium Precinct with Dj Blackcoffee, Fresh, Sbu, Ganyani, Sumbody and others. On Sunday, 29th September the weekend winds down at The Mbombela Picnic & Braai area with sultry and soulful sounds at the popular Sunday Soul Session presented by the METRO FM’s Paul Mtirara, Eddie Zondi, Sweetmike and UnkleMdu headlined by top Afro-Jazz Artist like Mafikizolo, The Soil, JazielBrothers, Zahara, Ntando to be flanked by local artists Tsepe and many more. To stand a chance to win an all-expense paid Sixties Nelspruit weekend VVIP Experience, with a partner, SMS “SABC1 Live AMP, Your Name &Province to 39060. SMS charged at R1.50, T & C apply!